picture book – Surrey Libraries Book Blog – we love these books! Borrow this book from Surrey Libraries! Stefanie Fields, the author of You’re Beautiful When, strongly believes that optimism begins in childhood. Strong, resilient, positive, and confident individuals are not necessarily born that way – upbringing plays a huge role and parents can teach their children that the right attitude is everything that is needed to face the world. Would you like to meet Stefanie Fields, talk to her, and get an autograph? 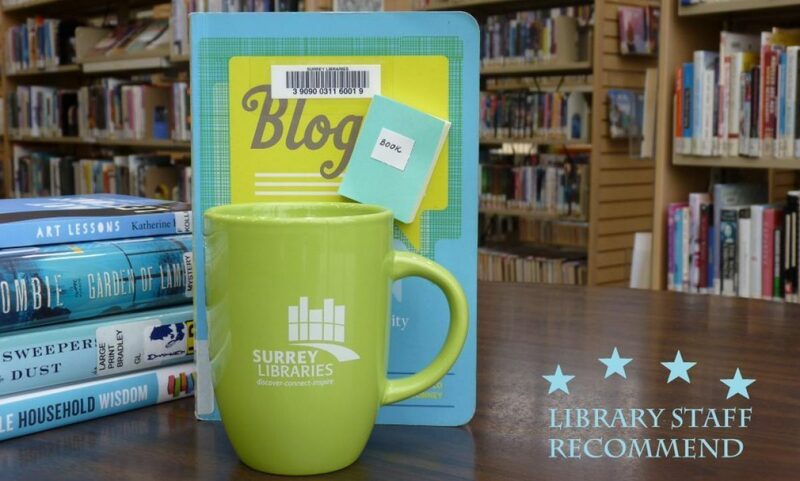 Surrey Libraries can help! On Wednesday, September 27th, 6:30pm-8:30pm, there will be an event happening at the Guildford Library called – Authors Among Us. Stefanie Fields will be joining other local authors in our panel discussion. If you would like to attend this event, please, call 604-598-7360 to register. Event is free!